Our Everyday Low Pricing parts policy is an ongoing commitment to our customers to provide parts at the lowest possible prices. 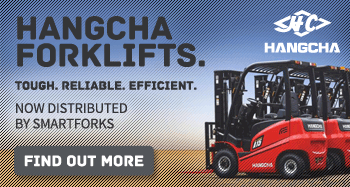 Our Dedicated Parts department carries genuine forklift parts for many makes and models, parts that meet our high standards for performance and dependability. We can supply most parts for most brands. Seats & Seatbelts, exhaust purifiers, accumulators and gauges.